The method of computer user interface using Tablet and Pen instead of mouse and key board is known as Pen Computing. 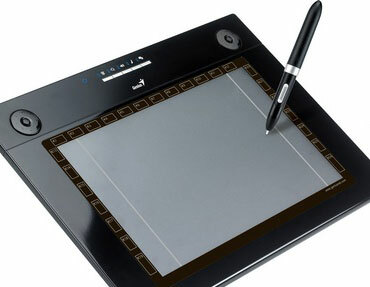 Use of touch screen devices like Mobile phones, GPS, PDA etc using the Pen as input is also referred to as Pen Computing. 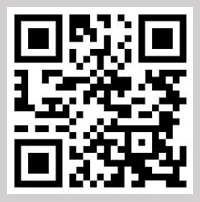 Pen Computing essentially has a Stylus commonly known as the Pen and a hand writing detection device called Tablet. First Stylus called Styalator was used by Tom Dimond in 1957 as the computer input. Tablet PC or Tablet computer is the small sized PC with all the features of an ordinary Desktop computer. It is named so because of its shape and size and is essentially a mini laptop. It has a rotatable touch screen and operates in Widows and Linux. The concept of Tablet PC was developed by Microsoft in 2001 and now the term Tablet is also used for small touch screen devices functions like a PC. Interactive white board is an interactive display device that displays the computer screen and the desktop can be controlled by an electronic pen. 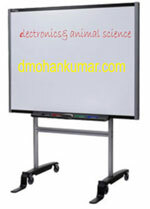 Interactive White board is also known as Smart Board because it creates a smart atmosphere in the class room. A projector, projects the computer screen on to the interactive board and the user controls the PC through the surface of the board. It is easy to control all the actions of the computer through the board. You can write or draw on the interactive board using finger or electronic pen. The writing and drawings can be saved in the computer. All the operations on the computer can be realized on the Interactive board.Interactive white boards are now widely used in classroom teaching, presentations etc.